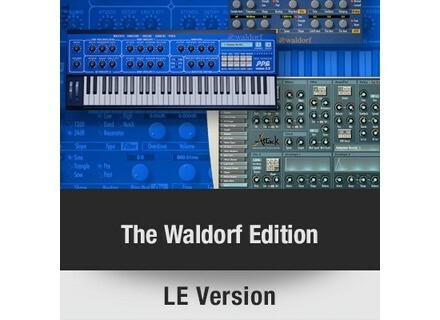 Edition LE, Virtual Intrument Bundle from Waldorf. 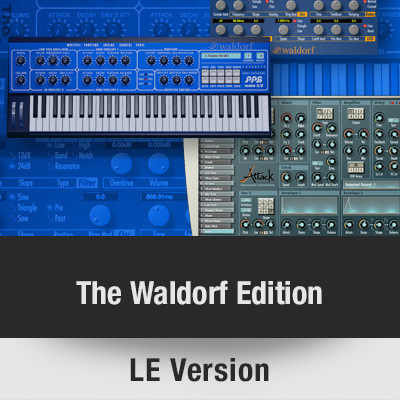 The Waldorf Edition LE has a regular price of 19.90€ but until September 28th, your favorite website gives you the opportunity to download it for free. Jump to www.waldorfmusic-shop.de, add it to your cart and enter the promo code 4AFMEMBERS during checkout. The Warldorf Edition LE includes the PPG Wave 2.V synth (upgradable to the 3.V version), the Waldorf Attack drum synth as well as the D-Pole Filter. Friday’s Freeware: VibroMaster This week’s freeware is a vibraphone plug-in that has been designed by Alan ViSTa. Parallax-Audio upgrades VirtualStudioStage VirtualStudioStage, the plug-in that allows for virtual placement of orchestral instruments in a concert hall, has been upgraded to v2. Future Audio Workshop looking for beta testers Future Audio Workshop is currently working on the new version of their Circle virtual synth and is looking for volunteers to beta test it.